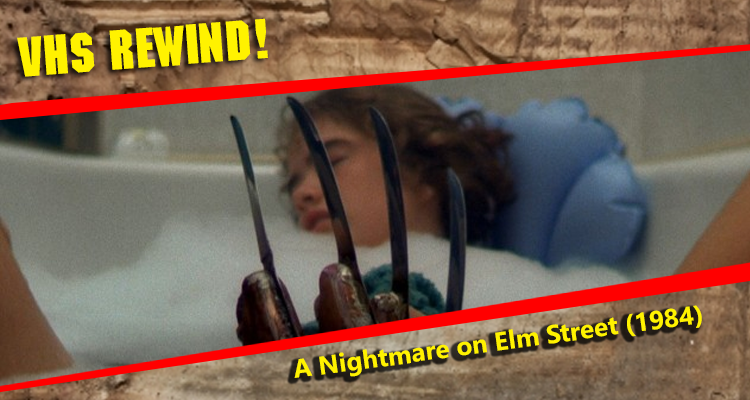 halloween – Page 2 – VHS Rewind! VHS Rewind! 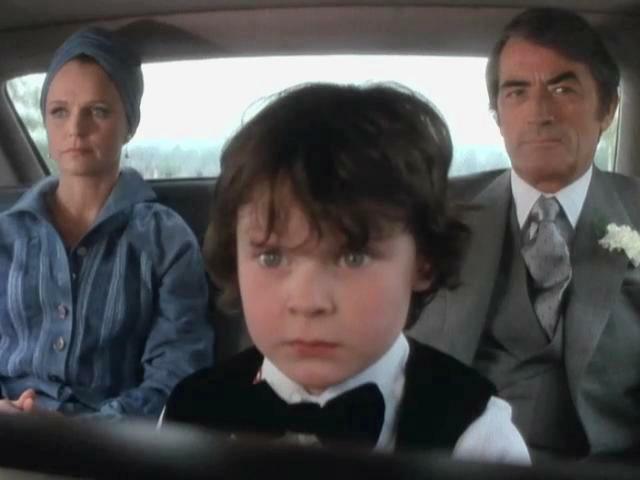 Season 1 – Episode 11 The Omen [display_podcast] Mark and Christopher discuss the classic horror movie, The Omen.